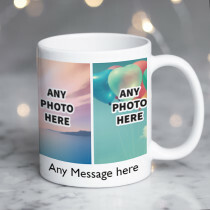 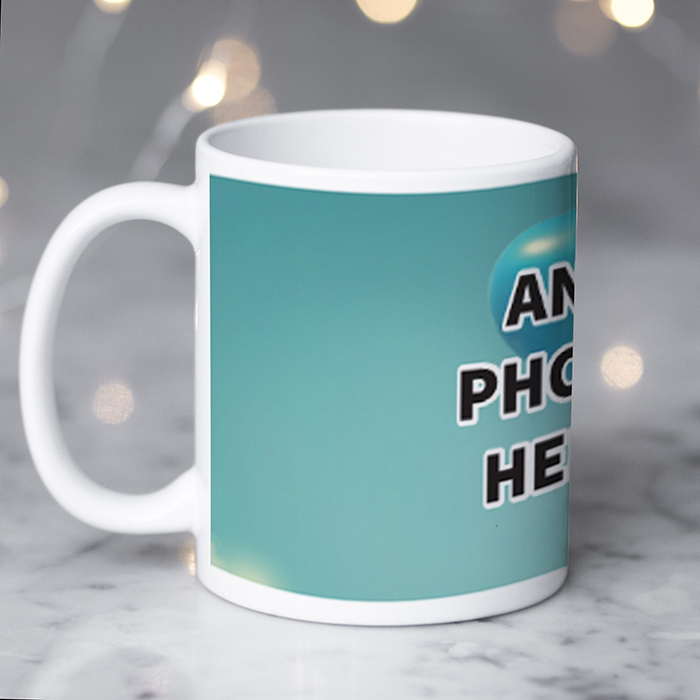 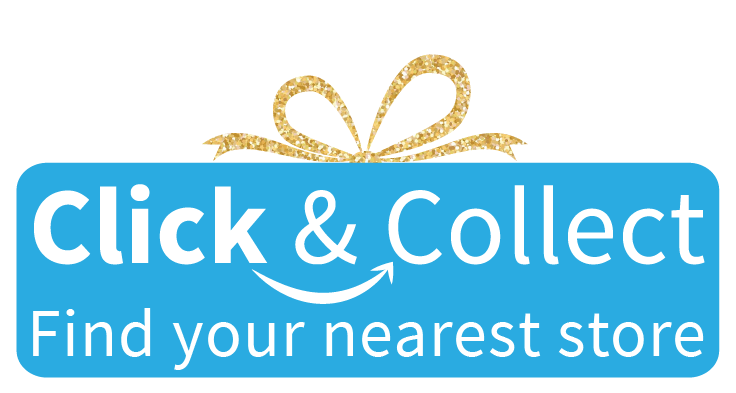 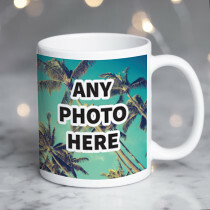 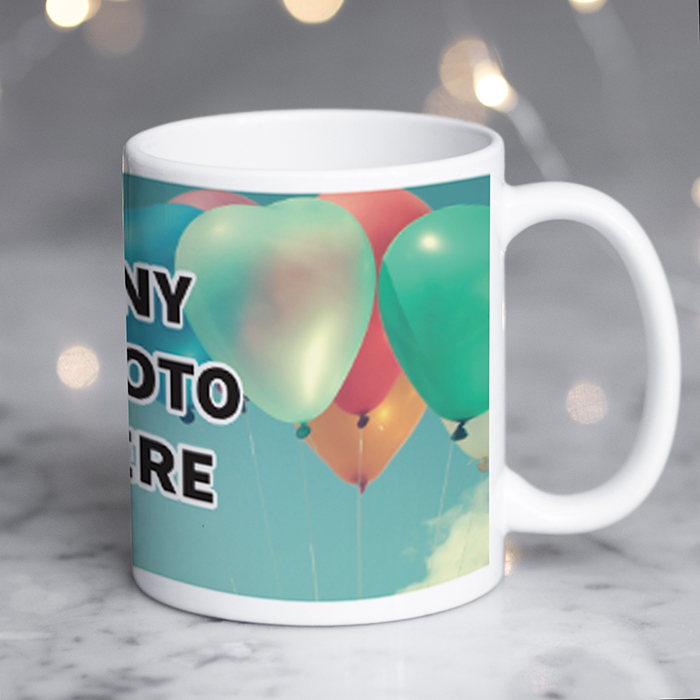 Show off your favourite picture with this amazing personalised mug with photo upload! 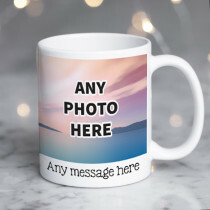 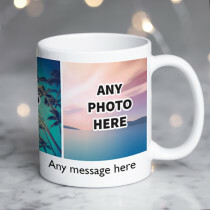 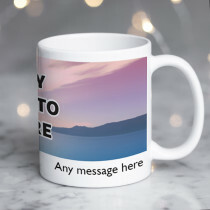 Whatever the occasion, with your own personal message, this photo mug is sure to be a hit! 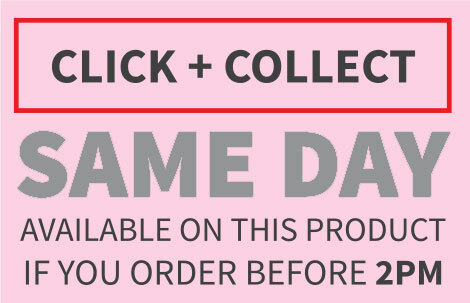 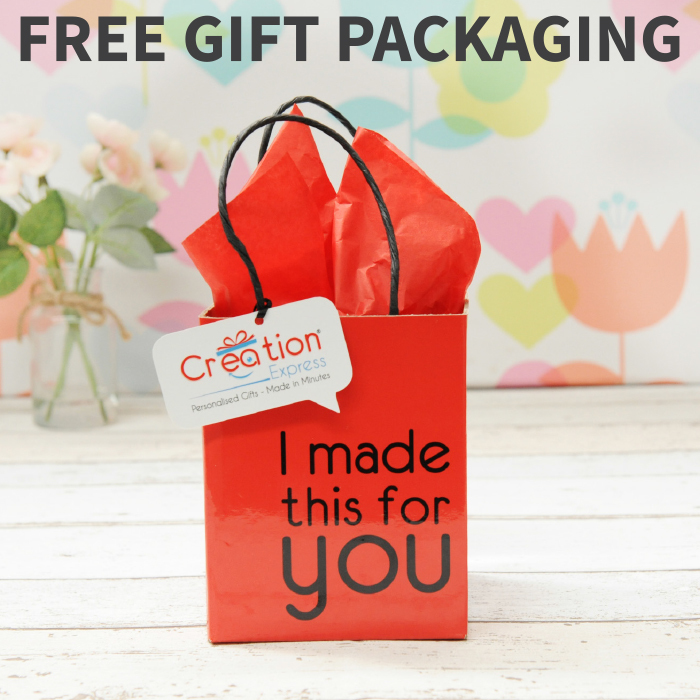 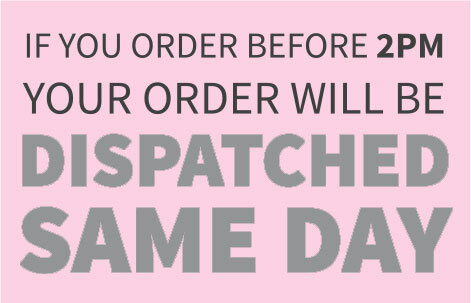 Fully dishwasher safe, with a high gloss finish and gift packaging included, it's the ultimate personal gift!